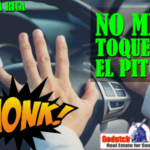 You’ve landed here because you want to live in Naranjo or you are looking for Naranjo real estate for sale. And you found the best company to represent you. 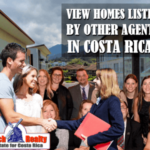 Looking at Naranjo properties should be on the top of the list when you plan on moving to Costa Rica. Try breathing the clean air in Naranjo when you retire. That’s what you’ll get when you live in Naranjo, definitely a location in the Central Valley you should visit when you move to Costa Rica. I can recommend real estate in Naranjo as one of the best locations west of San Jose because I live in Naranjo myself. My name is Brooke Bishop and I am GoDutch Realty’s area specialist. I cover Naranjo, Grecia, and Sarchi in the Central Valley of Costa Rica. 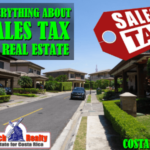 For sure I can tell you anything you want to know about buying property in Naranjo and why it is so great to live in Naranjo. If you are looking to buy a small farm, a home or a building lot in Naranjo, make sure you contact me. The town of Naranjo is located just off the Pan American highway, only 25 minutes west from the International Airport in Costa Rica. Naranjo is conveniently situated in the heart of the country. Only 5 minutes off the Pan American highway, Naranjo is easy on, easy off when going into the city for lunch or shopping, and to the beaches. If you want to go north to the plains, or the volcanoes, Naranjo is also close to everything. The main road north winding up though Naranjo into the mountains offers breathtaking view after view. And, its only 2 hours from Arenal Volcano. If you live in Naranjo, you’re truly in the center of Costa Rica. The word Naranjo means orange grove. There are still a few orange farms as well as many coffee plantations all over this area. 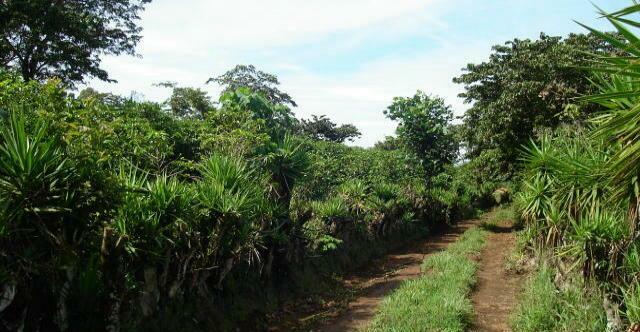 The area of Naranjo is one of the main coffee producers of the country. With a population of 40 thousand, it boasts a bustling central market and two outdoor agricultural markets, or “ferias”. Naranjo is one of the most Tico experiences you have available in the Central Valley today; it still has the small town feeling, yet is only 1 hour to downtown San Jose. Each of the 13 Naranjo districts offers different altitudes and views, most of the Central Valley, and the surrounding towns. 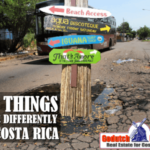 If you live in Naranjo, you live in the real Costa Rica. Learn Spanish, and buy your fruits and veggies from the locals. With altitudes of about 3000 ft to 5000 ft and an average temperature of 67 to 83 degrees, the climate is spring-like year round. There is a new opportunity in this town for tourism businesses as well. The Coffee tour in Naranjo draws in many tourists and nationals to see how coffee in Costa Rica is produced, harvested, and packed. The Tour is located in the town of Naranjo and features coffee grown from the local Co-ops here and sold to Starbucks, and other coffee houses all over the world. Small Tico style homes on acreage, coffee farms, and large homes built to North American standards are some of the properties you can find in in Naranjo. 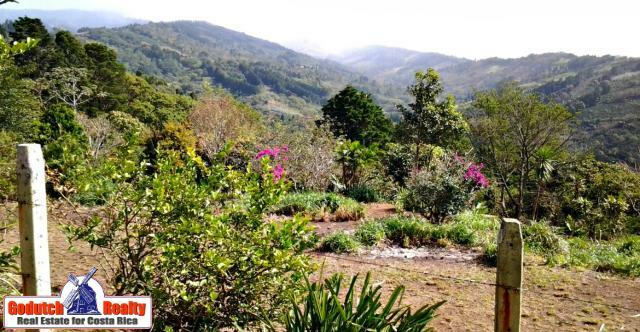 The excellent volcanic soil here makes this the perfect area for coffee in Costa Rica, fruit trees, and immaculate gardens. 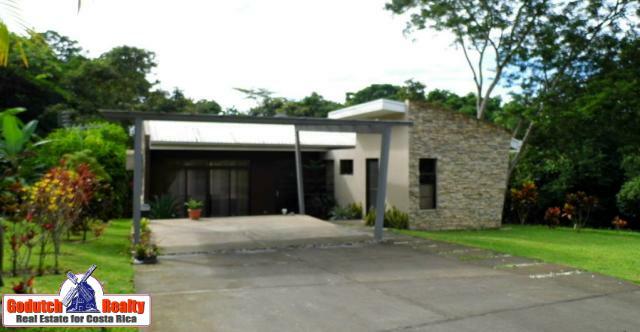 There are a couple of prestigious gated communities in Naranjo, which offer a diverse living. Middle-class Ticos, retirees, as well as relocated working Latinos and Europeans, live in Naranjo. 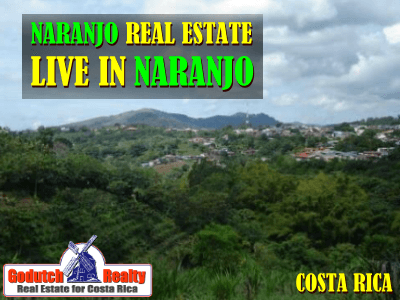 Prices of property in Naranjo start at more or less $50,000. They go up to the million plus dollars if you are looking for a luxury home or a mansion. 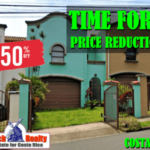 Looking to retire in Costa Rica near a golf course? The Cariari golf course is only a short drive away from Naranjo. This beautiful country club offers tennis and an 18-hole championship Tony Fazio golf course. Naranjo is that small town where you will feel comfortable and at home. 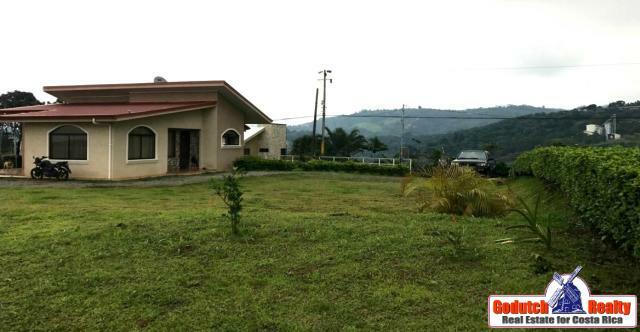 There it is easy to purchase affordable land, a small farm, a luxury home, a villa or a mansion. 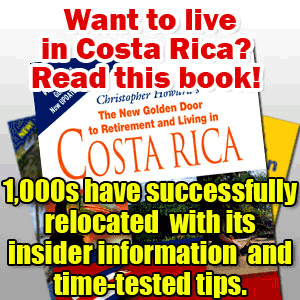 Looking for the ultimate real estate experience when you retire in Costa Rica? Then, Naranjo is the town for you. The town of Naranjo is smaller and more humble than some of its close neighbors such as Grecia and San Ramon. The size of the town makes it an easy town to maneuver in. However, the Central Market of Naranjo is one of the busiest in this area and is famous for it. Prices of real estate in Naranjo are reflective of the fact that there is not much of a foreign population. Great deals can still be found here! 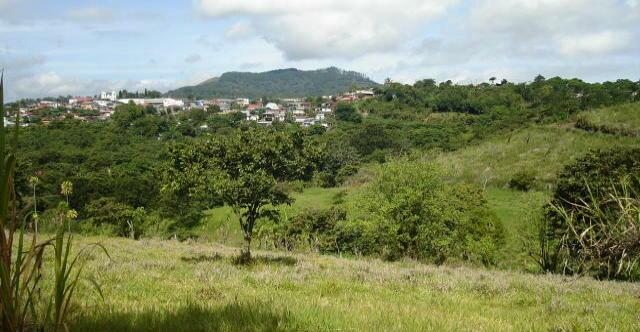 If you are looking for land, we have quite some small farms for sale in Naranjo. 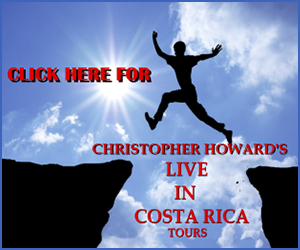 Make sure you give me a call or send me an email if you are planning to retire in Costa Rica. I will assist you well, check my client’s testimonials. I’ll make sure you get the right deal for your hard earned money. I am fluent in Spanish and very comfortable with the locals. 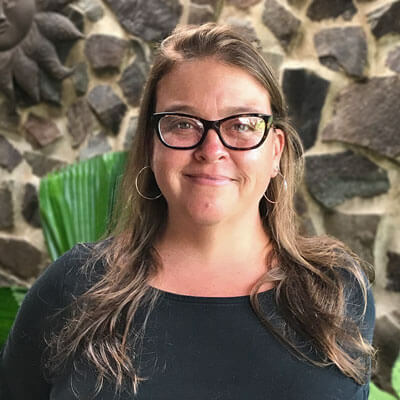 If you have any questions about real estate in Naranjo and surrounding areas or want to retire in Costa Rica, feel free to contact Brooke, our real estate agent in Naranjo.